Lady Waves beam after their last game. 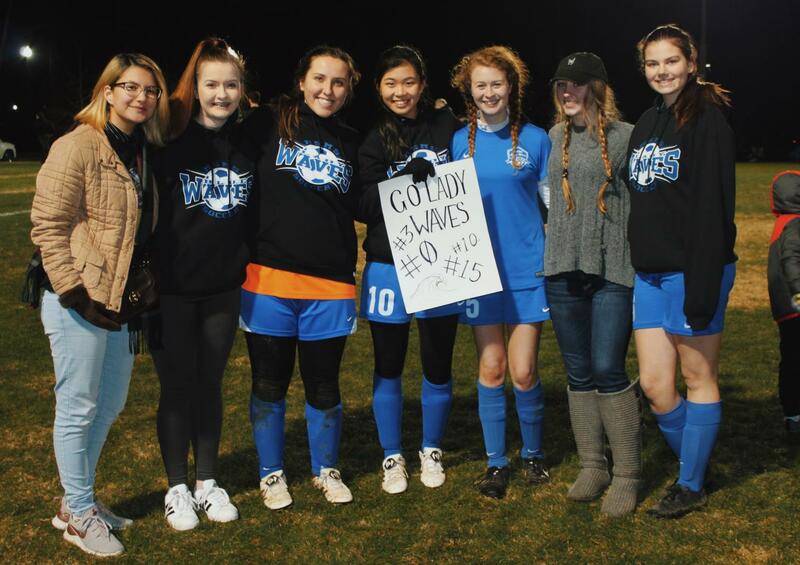 The MSMS Lady Waves finished the season with a 7-1 loss at Strayhorn High School on Monday, Jan. 28. Losing in the first round of the MSHSAA playoffs drew the season to a premature end for the Lady Waves. Senior Captain Madison Wypyski scored the lone goal for MSMS. Junior Andie Nanney agreed, asserting that the field was legitimately a swimming pool in disguise. Despite the difficult conditions, the girls persevered through the entire match, according to Coach Yarborough. The girls’ team played hard, according to Perdue, but a few slip-ups (no pun intended) cost them the game. “That’s just how it is sometimes,” Perdue said with a shrug. Especially at MSMS, a prominent aspect of soccer is learning how to improve together with one’s teammates. It’s “pretty impressive,” Perdue expressed, that MSMS gets as far as it does, since every year the school has a new team. “We do pretty well, considering we haven’t played together for three or four years like other girls,” Perdue said. Yarborough agrees. “About twenty percent of our student body plays soccer, and both teams learned this season the two great lessons of competitive sports: One, if you work hard at something, you will improve yourself, and two, if you work hard together you will improve your team or community. 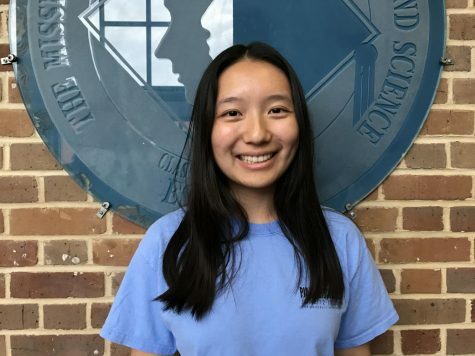 “A lot of credit goes to our senior leaders who have embraced a shared purpose and led the ‘soccer sisters’ to two consecutive winning seasons and playoff appearances,” Yarborough said. Altogether, the Lady Waves finished a productive season at 6-4-1.